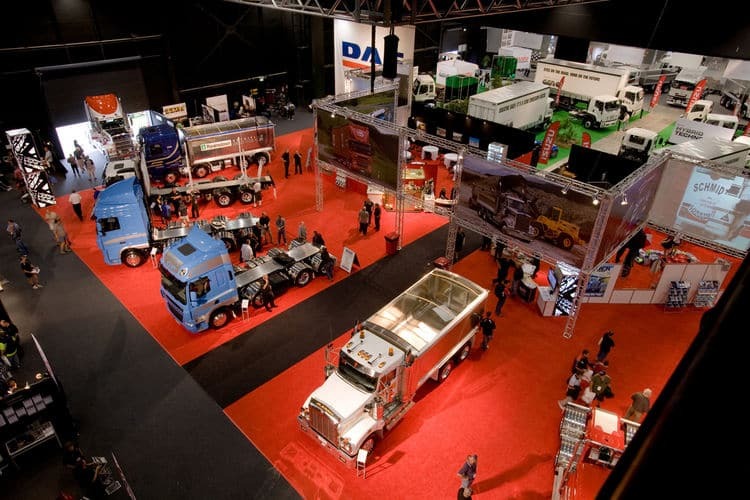 The Transport Heavy Equipment Expo (THE Expo) only happens every four years at Mystery Creek and represents a range of equipment and services from across New Zealand that are relevant to the heavy transport sector. 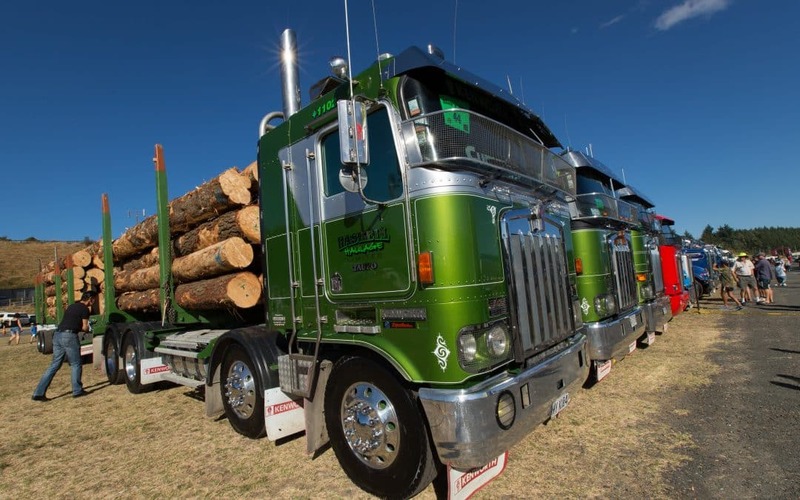 Whether forestry gear, earthmoving machinery, mining equipment, trucks and everything else thats big, heavy and has wheels of some kind, THE Expo has it all. 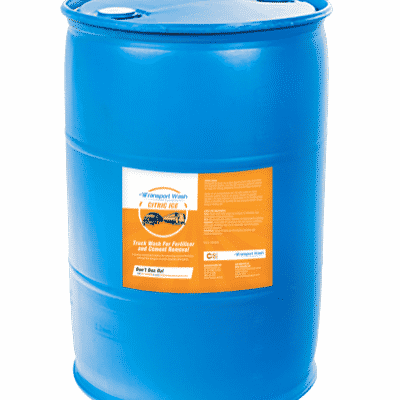 We will be there showing off our heavy vehicles wash systems and associated cleaning equipment. 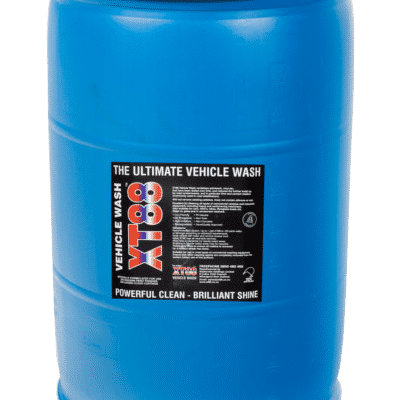 We will have an ITECO E500 fully mobile bus and truck wash system on site so you can see what these well made units look like up close as well as a DTW 241 wheel and chassis wash system which is a very cost effective way to control mud and dirt on your site, quarry or construction site. 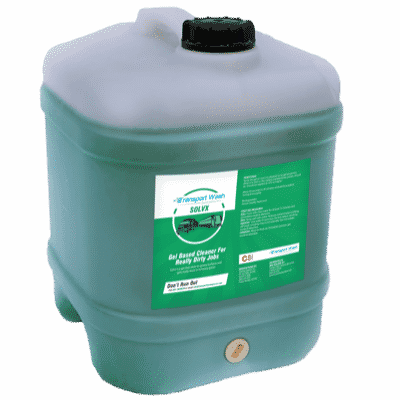 As always we’ll have a range of vehicle wash chemicals available. 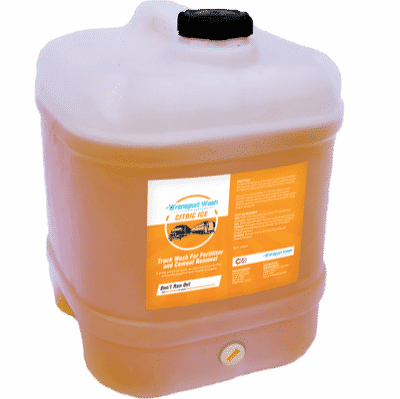 We’ll be on site happily sharing free advice from the many hard-learned lessons we have from installing over a dozen heavy vehicle wash systems throughout Australia and New Zealand. 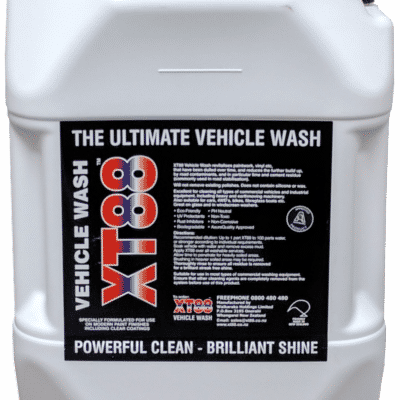 We also want to hear your challenges when it comes to heavy vehicle washing and how we might better be of service to heavy vehicle owners in keeping their gear looking good and well maintained for minimal effort. 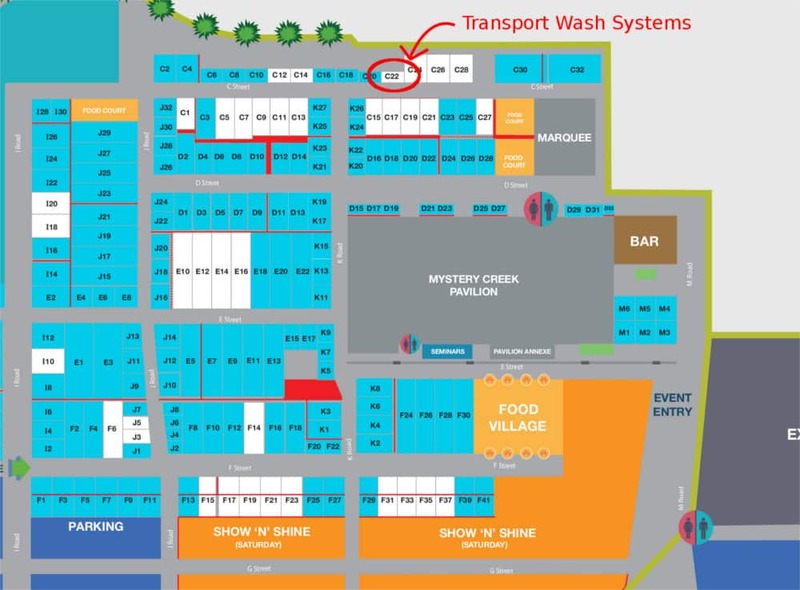 Drop by and have a chat with us at stand C22 of the Transport Heavy Equipment Expo – click here for a large site map.